These review courses are designed for individuals who are currently certified in CPR and need to renew their expiring certification. This course will renew CPR / AED for Pro Rescuer. 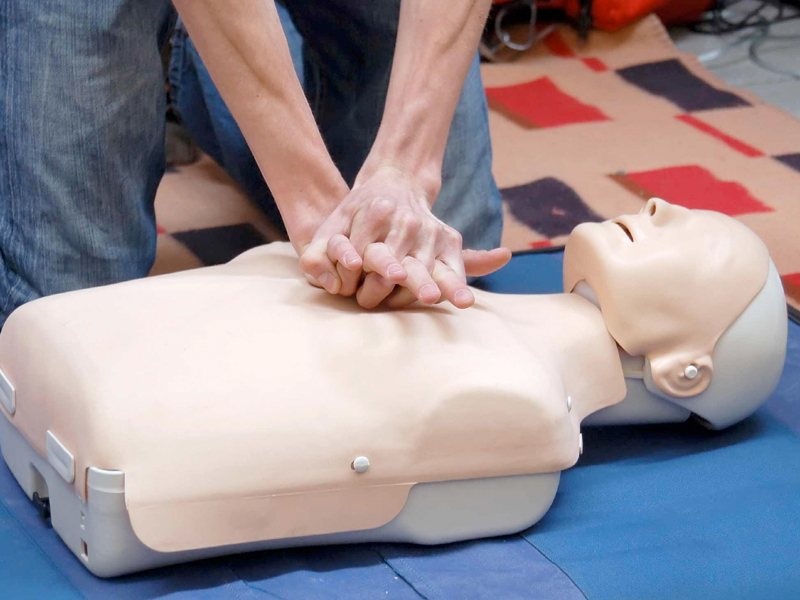 Participants will practice all CPR & AED skills and will take the same written exam as the full original course. Prerequisites include proof of current CPR certification.